How to Contact Us Today! 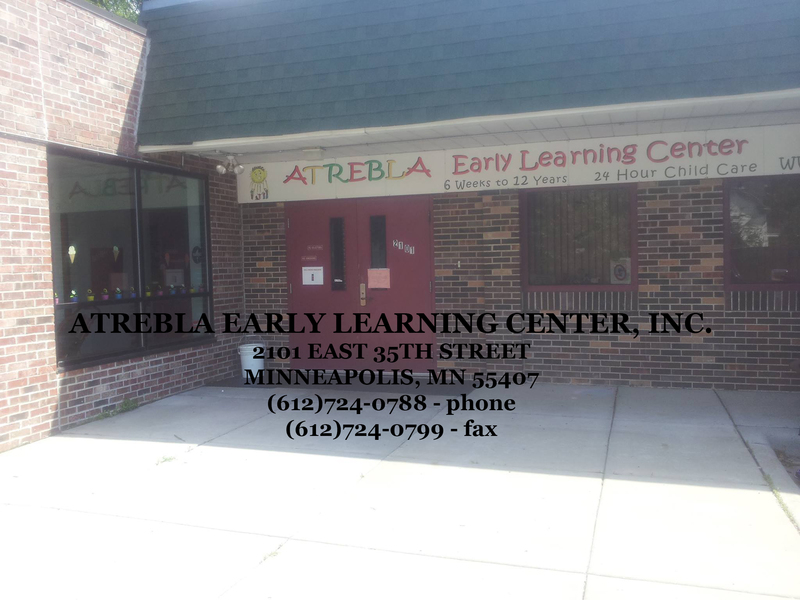 There are several ways to contact Atrebla Early Learning Center! Or you may fill out our online form!